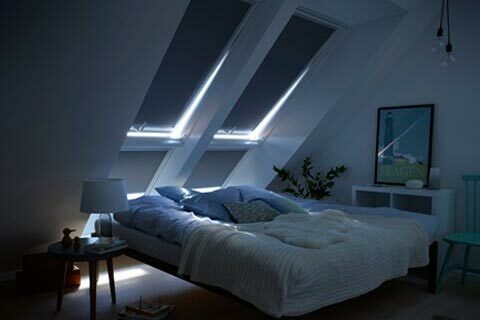 Turn day into night - VELUX Blackout Blinds give the best total darkness for both night and day. Perfect for afternoon naps and those lighter summer nights. Just right to ensure the kids get that deep sleep they need. They’ll keep you comfortable too. 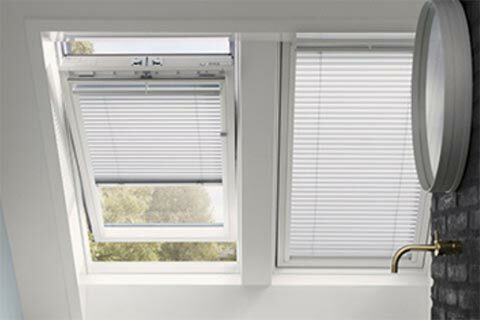 Each blind features an outer aluminium foil that reflects excessive heat from the sun in summer. Equally, this helps retain welcome heat in winter. 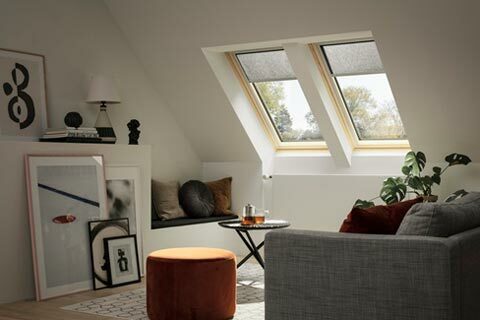 Complete light control - VELUX Blinds give you so many options that you can choose between adjusting, dimming or simply softening the light in your room. For complete light control, the New Duo blind is hard to beat. You can have all the benefits of a Blackout blind for those occasions when you want to block the light out completely. Then again, you can enjoy the softer diffused light offered from a Pleated blind. Effective. Practical. Stylish - The Roller Blind. Simple, elegant and always stylish. An effective and practical solution that offers both protection and good looks wherever it’s used. Just pull down and create the room-changing mood you’re after. Diffuse the light, and if required ensure your basic privacy. Choose from a wide range of looks and designs. 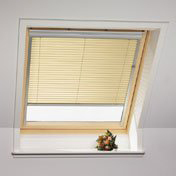 Compliment your room design - Of course, our blinds aren’t just designed to be technically efficient and hard wearing. They’re designed to be beautiful. They’re also designed to allow you to express yourself. choice of furniture and decoration. 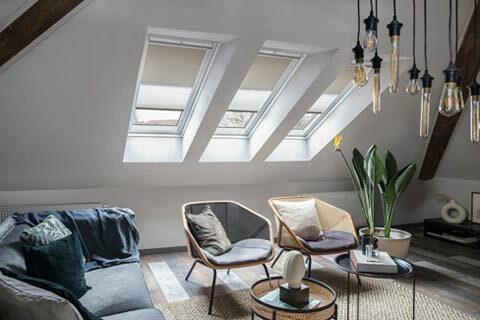 Transform your home - Thanks to a VELUX Venetian Blind you can turn an ordinary room into a space of true beauty A kitchen, for instance, becomes the perfect combination of simple chic appeal and everyday practicality. A bathroom, a haven of calm and tranquillity. 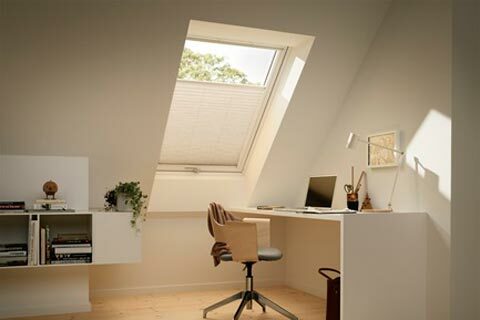 This popular range is the ideal solution, in fact, for any place encountering high levels of humidity. So, what are you waiting for? Let the transformation begin.